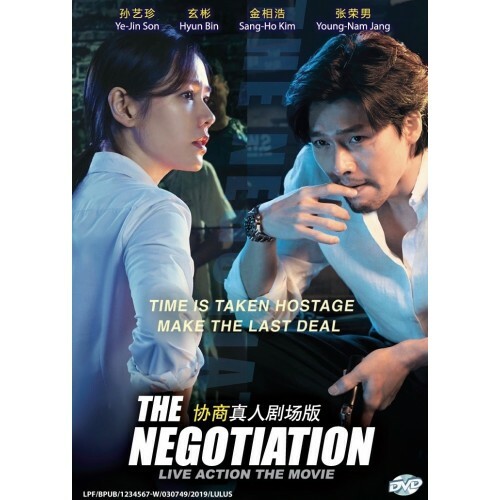 Ha Chae-Yoon (Son Ye-Jin) is a crisis negotiator for the Seoul Metropolitan Police Agency. She carries herself with a calm and cool-headed attitude. Min Tae-Gu (Hyun-Bin) is a weapons smuggler for an international crime organization. 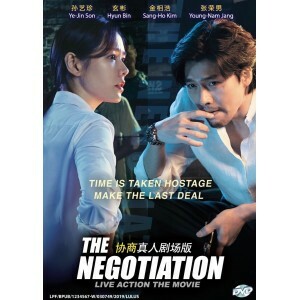 He stages a terrifying hostage situation and Ha Chae-Yoon only has 12 hours to save the hostages.